MS Outlook has emerged as one of the widely used email client in recent past and the reasons are its versatility, security, and robustness. It proves to be convenient mailing platform for the users as it provides access to your mails even when you are not online. 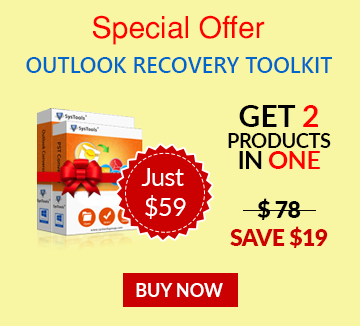 These factors raise the need in Yahoo users & other email client users to switch to MS Outlook. The following instructions and settings will help you to easily configure Outlook with Yahoo! Mail. 1. Open Outlook 2013 and select "File". 2. 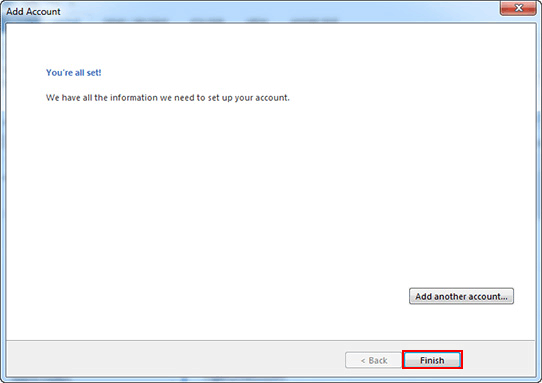 Then below the Account Information, click "Add Account" button. 3. Select "Manual Select or Additional Server Types" and Click on "Next"
4. In Choose Service "select POP and Click on Next". Do not check the Require logon using Secure Password Authentication box. 6. Go to "More Settings". 7. Select the "Outgoing Server tab". Set desired server timeouts of your choice. 10. You can close the window and click "Next". 11. You will see a You're All Set message and Click Finish. 12. 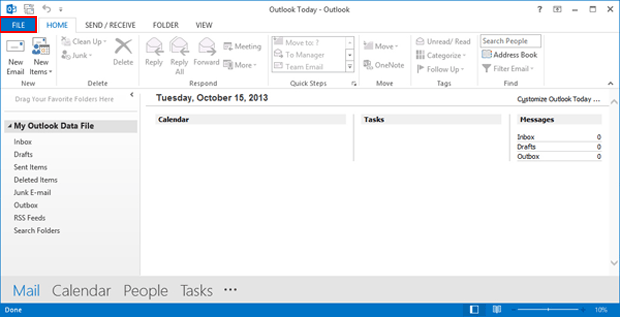 Restart Outlook and Select Send/Receive All Folders from the top. 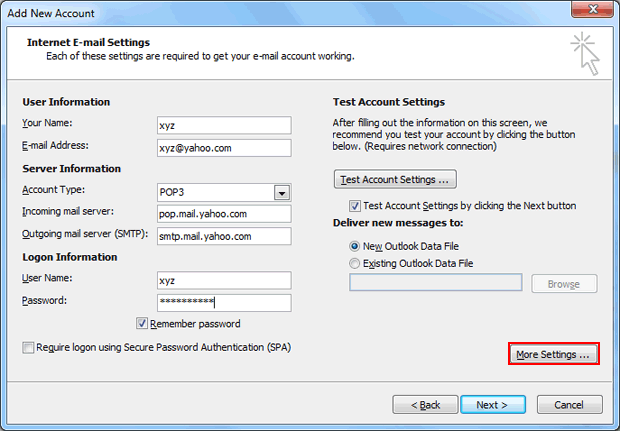 From now on you'll be able to receive all your Yahoo Emails in Your MS Outlook 2013 Account. 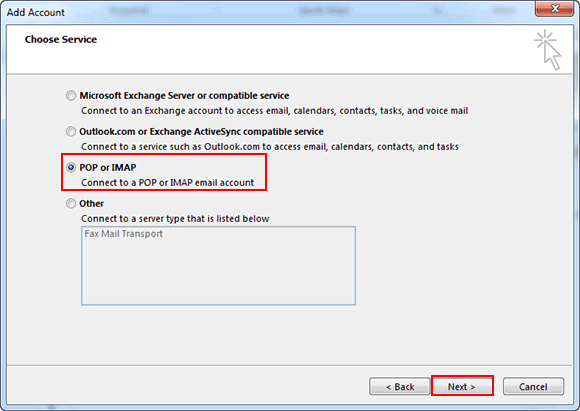 Q1) How to configure MS Outlook using IMAP server settings? 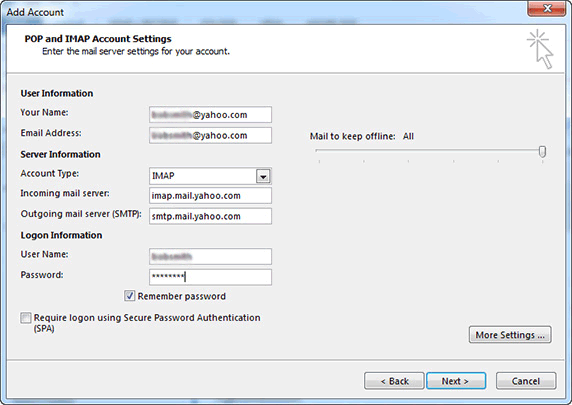 Answer: You can configure your MS Outlook with Yahoo by both IMAP and POP3 server. 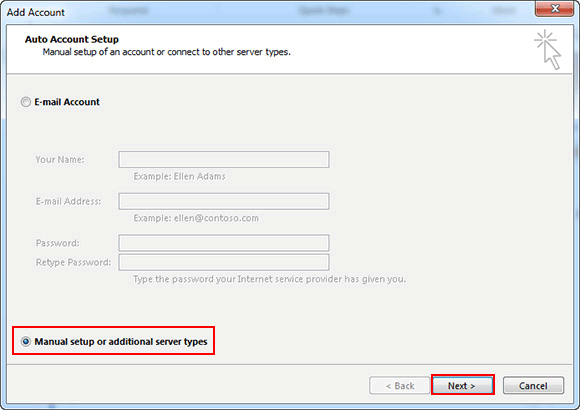 For configuring it with IMAP server you just need to make some small changes from Step 5. 6. Go to More Settings. 10.The rest of the steps will remain the same as in POP3 server. Q2) Why is the outgoing server port changing its value from 465 to 25? 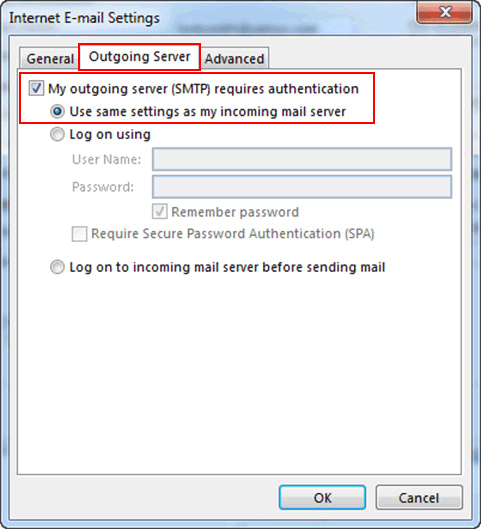 Answer: This is happening because you need to enter the type of encrypted connection for Outgoing server before entering the outgoing server (SMTP). Doing this would prevent the value of outgoing server from changing back to port 25. 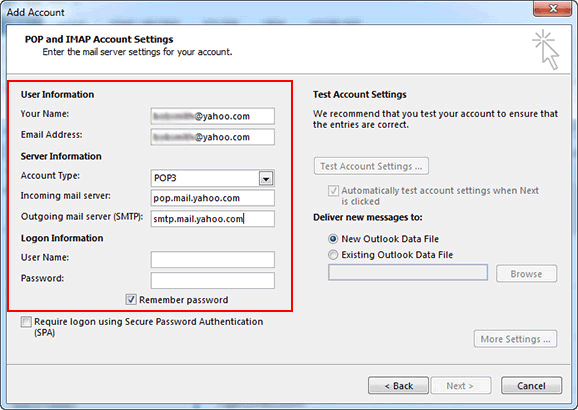 Q3) I have a Yahoo Plus account but still I am not able to get my Outlook account configured with Yahoo? You can search for these kinds of messages. If found delete them and then try to configure your account. It is also recommended to clear your Spam and Trash folders in your Yahoo account. 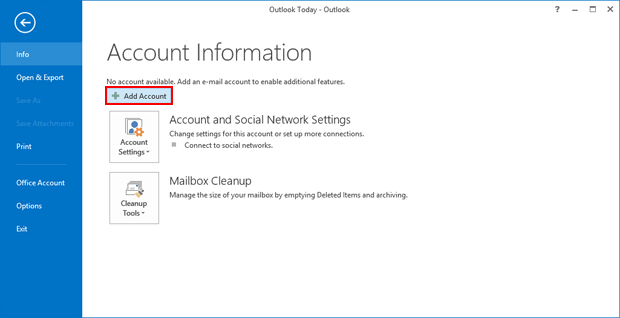 You can also transfer your inbox mails to a new folder and then configure your Outlook account. Only after getting successful with this transfer your new folder to Outlook. 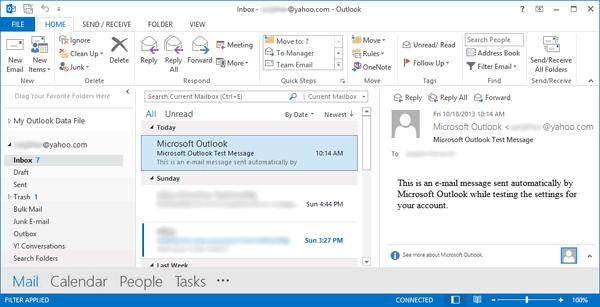 Outlook will automatically filter out all the spam and trash messages in its Junk folder. 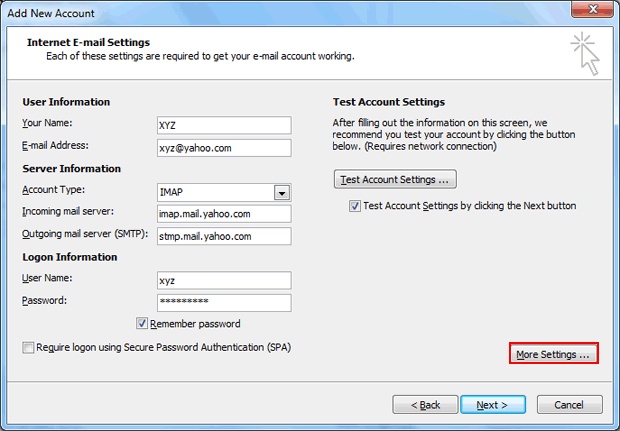 Conclusion: The steps required for configuring your MS Outlook account with Yahoo have been mentioned. For making the process error free and smooth, one needs to carefully implement the steps that have been provided. 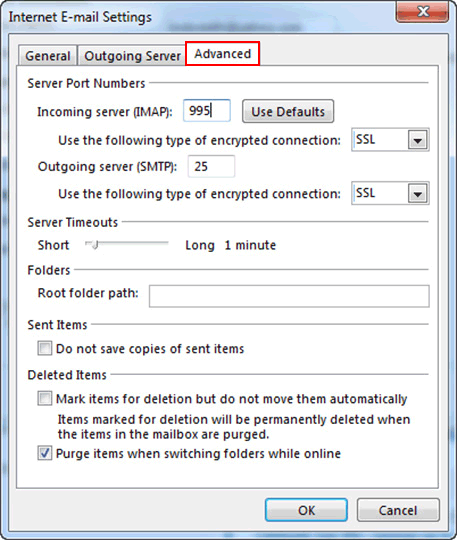 Expending upon requirement, POP3 or IMAP server access can be availed and configuration can be done following simple steps.